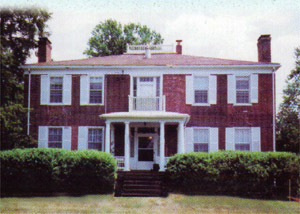 Luray bed and breakfast travel guide for romantic, historic and adventure b&b's. 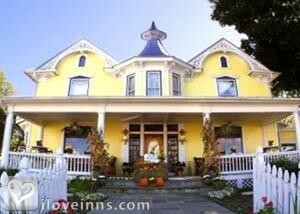 Browse through the iLoveInns.com database of Luray, Virginia bed and breakfasts and country inns to find detailed listings that include room rates, special deals and area activities. You can click on the 'check rates and availability' button to contact the innkeeper. Visit Luray, Virginia and see renovated Main Street, where visitors can enjoy the arts, parkland and small town atmosphere. The Greenway Park offers more than 2 miles of walking paths that meander along the banks of the Hawksbill Creek. Your Luray bed and breakfast innkeeper can help you organize a picnic and enjoy the best scenery or fish in the creek as it is stocked with trout several times a year. Experience the Luray Warehouse Art Gallery featuring the works of many local artists and periodic traveling shows. Performing Arts Luray offers a live concert schedule each month. Visit the world famous Luray Caverns, Skyline Drive and enjoy water activities on the Shenandoah River. By South Court Inn Bed and Breakfast.